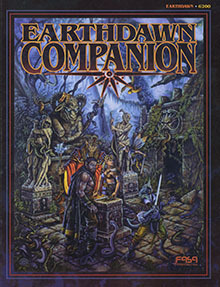 The Earthdawn Companion provides rules for advancing characters far beyond the limits set in the Earthdawn rulebook: expanding the existing Disciplines to Fifteenth Circle; offering new talents and spells; and providing rules for expanding characters' use of thread magic. 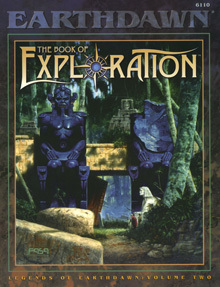 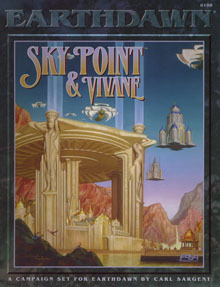 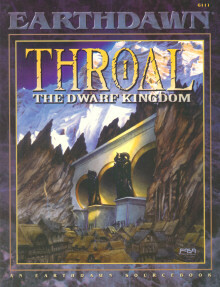 The Companion also provides rules for playing questors and Lightbearers, rules for ship combat, and guidelines for creating new Disciplines and creatures. 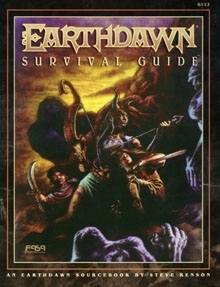 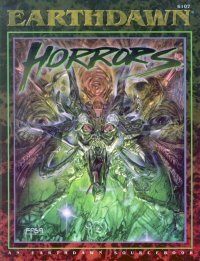 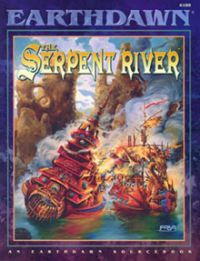 An Earthdawn supplement for gamemasters and players.